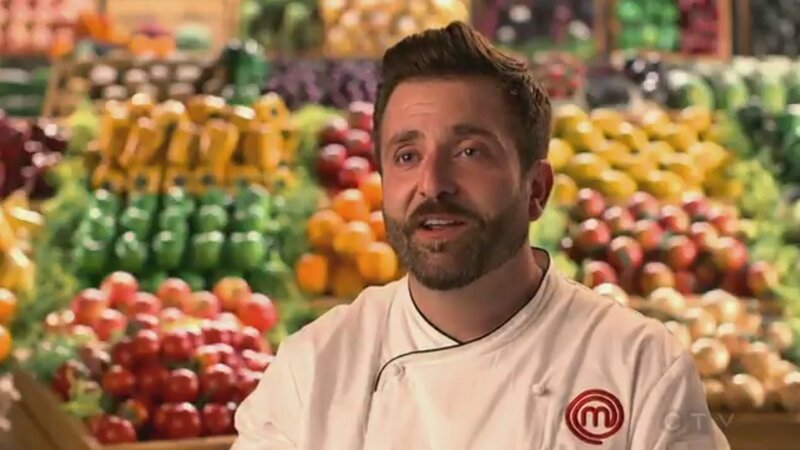 David struggled with time management during the season – “When I cook I take my time to do it,” he says with a laugh – but he was determined to make the clock work for him while making his finale meal. And for his dessert, David looked to his wife’s favourite dessert and turned it into a lemon parfait cake. “I was certainly proud to be able to represent my wife’s and her family’s favorite dessert in a very refined way,” David says. And then he got to celebrate his remarkable finale meal, and his entire season of cooking mastery under a shower of confetti. So what’s next for David? “I dream of owning my own restaurant,” he says. “I’m always thinking of new foods to make and I want a restaurant to be able to profile my food style.